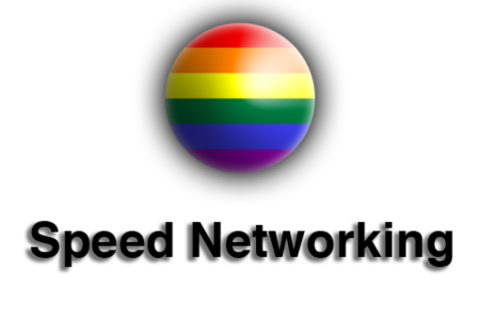 Quickly connect with an entire room of LGBT professionals in various fields and backgrounds from all over the country! Speed-networking is your opportunity to have multiple one-on-one brief introductions, talk about your latest idea and connect later during the conference. Develop your best elevator pitch, have your twitter handle ready to exchange and SPEED-NETWORK and GO! Most recently, Mr. Wood has served as a consultant to national LGBT organizations on various projects including transgender economic development programs. In this capacity, Mr. Wood provided project planning and strategic guidance to groups developing programs around jobs, legal programs, intake processes, localized statistics and employer/employee training opportunities. His work has assisted several transgender communities across many US cities move transgender assistance programs to the next level. Prior to that, Mr. Wood worked at Discovery Communications creating social media and strategic marketing campaigns directed toward rural and LGBT communities. As part of his strategic campaigns, he was responsible for directing outreach programs at various LGBT Pride festivals across the country.